BlackProGen Archives - who is nicka smith? 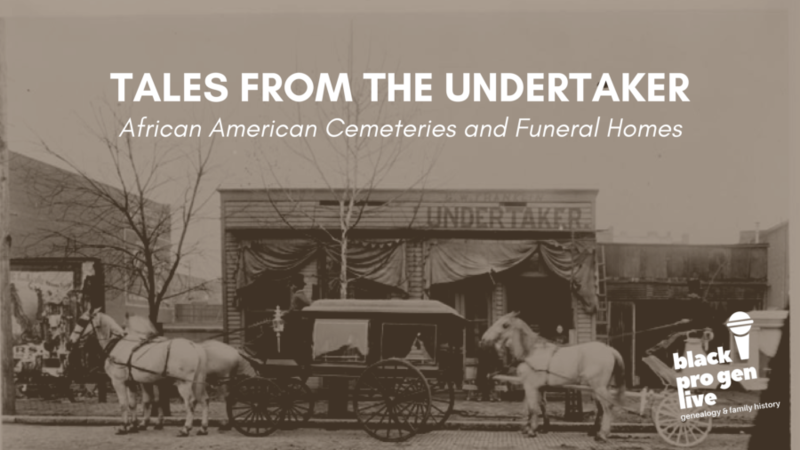 Newspapers can be a goldmine for genealogy, especially in the case of records destruction or when all other avenues have failed to yield findings on an ancestor. 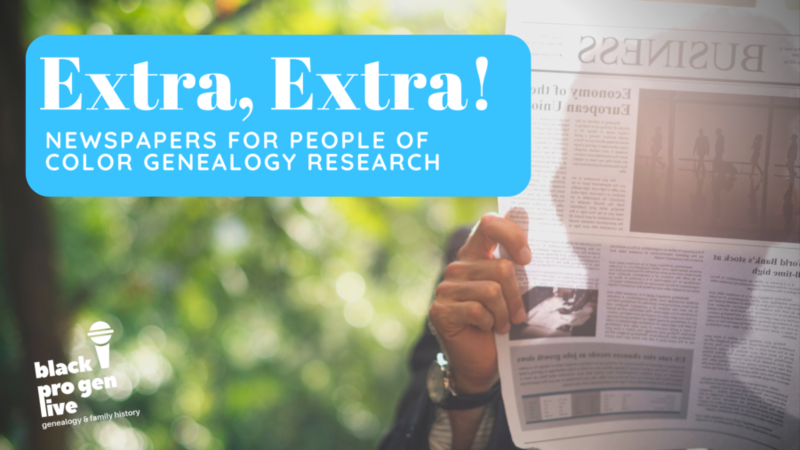 Episode 81 will discuss all you need to know to get the most out of using periodicals as genealogical resources. Finding and tracing our female ancestors can be a monumental task. 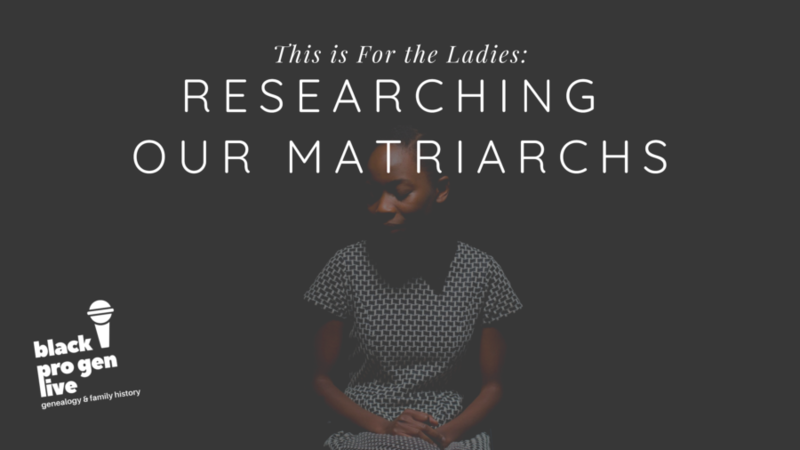 In this episode, we’ll discuss the ways a researcher can unearth and track the women in our families and preserve their stories despite what may seem like a lack of records. 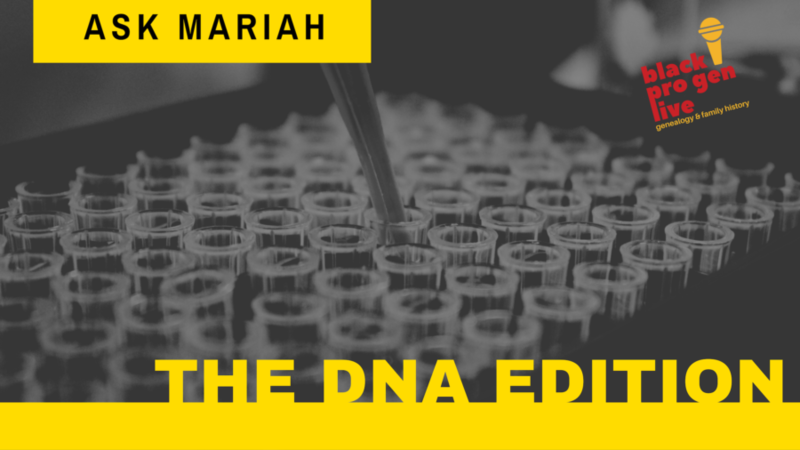 Have you taken a DNA test and are confused by the results? Or, perhaps you want help trying to narrow down how a genetic cousin is related to you? 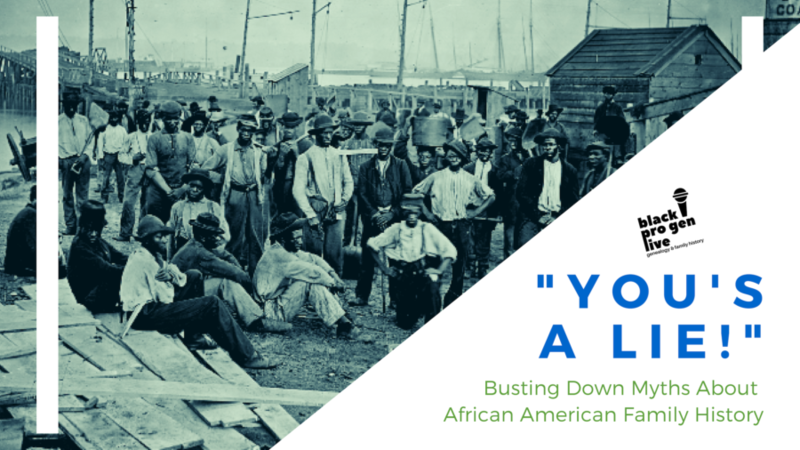 Delve into the unique world of relations and connections being forged between the descendants of the formerly enslaved and descendants from the former slave holding family.